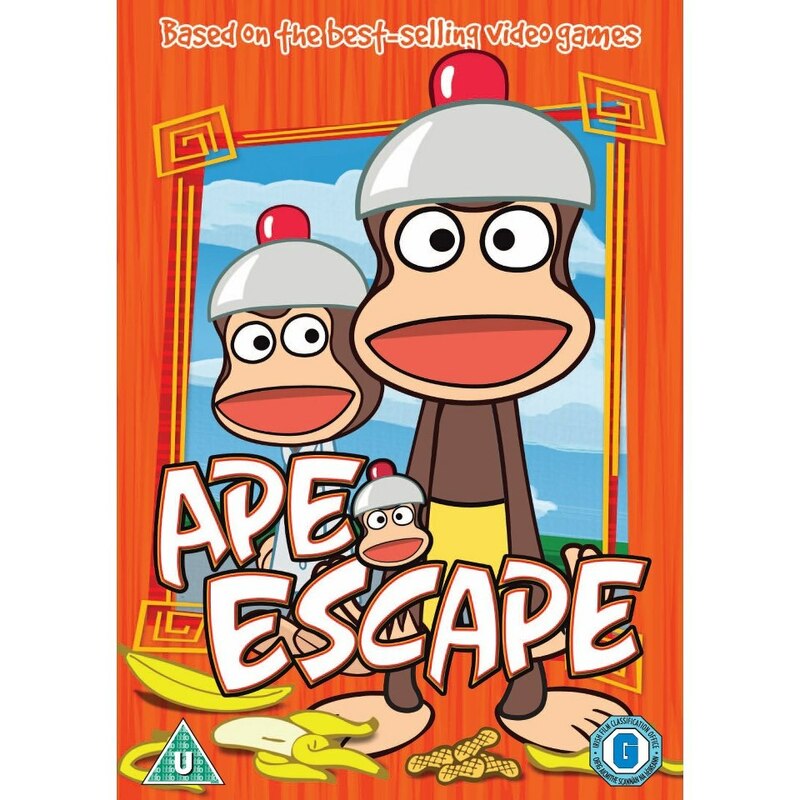 We was lucky enough to get a copy of Ape Escape though, got to admit its supposed to be based on a computer game but I've never saw it before. You can tell is us by the catchy computer tune, its one of though that i see would become annoying over time. Haha The DVD s a mixture if 19 short adventures, which are great as it kept Raiden still and entertained without getting bored. Raiden really enjoyed the new DVD. Specter, the leader of the ape world, was just an ordinary ape at the zoo. That is until a “pipo-helmet,” which was invented by a brilliant, but absent minded, Professor, was accidentally dropped into his cage. When Specter puts the intelligence-boosting helmet on, he is suddenly given the intelligence of a human and even starts to look human. 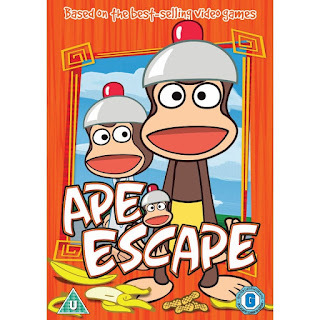 What is a super intelligent ape to do in a world dominated by people? Which is about a girl dying of leukaemia compiles a list of things she'd like to do before passing away. Topping the list is her desire to lose her virginity, amongst a big list of the simple not to do's. after having treatment she decides enough is enough and basically just to live each day as it comes. Until she meets the boy next door, that ejects meaning of life back in to her. It's a great powerful love story of teenage love and how to live life like there is no tomorrow. It had me in total tears a couple times though the film. 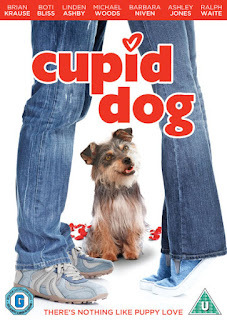 I loved this film. 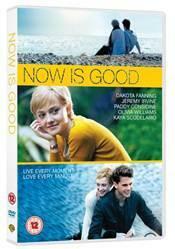 In terms of talent there’s Dakota Fanning and Jeremy Irvine, two up and Hollywood coming actors. I was thrilled to be asked to make my own iPad case, the kids seem to take off the flip cases and the iballz. So I was looking to buy a standard clip on case, as you all know I'm a sucker for anything personalised. Idealcases.com just might be the best personalising experience ever. And thanks to our fun to use design apps the only limitation is your ambition. Create your Ideal phone, tablet or eReader case with that family photo, company logo, favourite illustration or lyric. You can even use your friend’s Facebook photos for that perfect surprise gift. And thanks to our iPhone and iPad apps, beautiful and braggable protective cases are all at your fingertips. For the dip-a-toe-in creatives, we have the simple app for quick and easy image upload and text editing. That unique and personalised ideal case is just a few mouse-clicks away. And thanks to our wide variety of templates your friends will be amazed by your design talents. For the more ambitious of creatives, we have the freestyle app: a limitless design experience that has to be-seen-to-be believed. Create layer upon layer of text, clip arts, drawings, and yours and your friend’s photos from your computer, Facebook, Flickr and Instagram accounts. It all means that no matter how many photos, how much colour, and how much of your life you want to capture, everything is possible. And if all this wasn’t enough, we are busy teaming up with the worlds most Ideal brands, agencies and designers to bring you cases from your favourite band, car manufacturer, sports team, book cover, icon or artist. 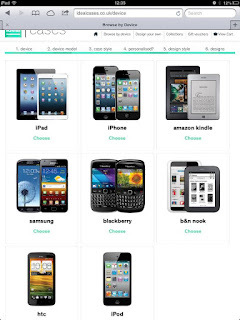 If you don’t find your Ideal case at idealcases.com just let us know, after all: You are Ideal! 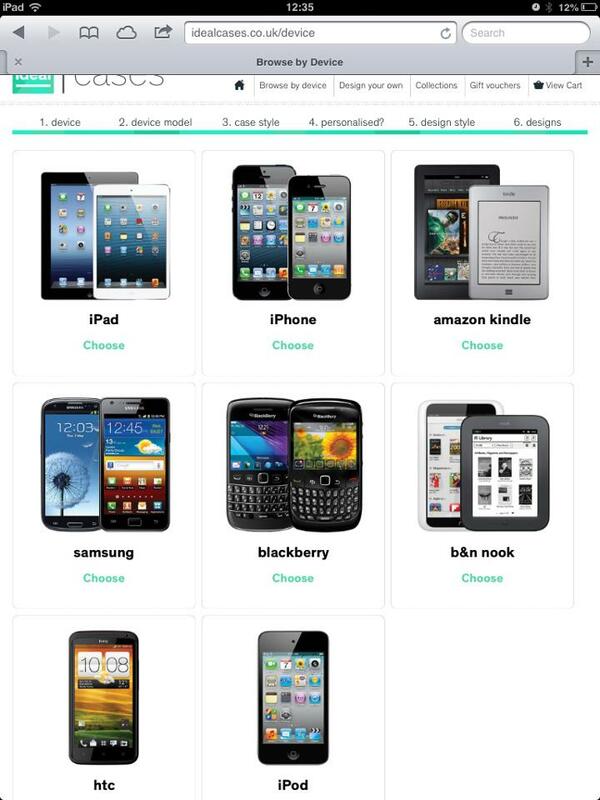 The website has many devices you can choose from to personalise. The website is pretty easy and simple to use. I chose just a standard clip on case to design, I uploaded my photos to the site. They uploaded pretty fast. You can chose one of there layouts and designs or use your own. I went for a simple two photos on a plain black background as I wanted to keep it plain. The whole process took about 15 minutes so it was pretty straightforward. I received the case within three days and it was gorgeous when it came, it was simple to fit and it looks lovely. My only bug is one side is open and the other side closed. I'm not totally sure why this is. So one if the best things about having children is you can watch all the latest cartoons cuddled up on the sofa. I've heard vaguely of monster high, they look pretty freaked to me to be totally honest. I was always a barbie girl, when I was younger. So we was happy to receive the new monster high DVD to watch and review. Raiden loves any movies to be totally honest, he really enjoyed the new DVD. We find out whether Draculaura's bestie ghoulfriends can help her make an important decision in time for her big sweet sixteen hundredth birthday party in Monster High.'' Why Do Ghouls Fall in Love, and if the ghouls win the battle to restore school spirit in Monster High Friday Night Frights. Monster High fans everywhere will feel a sense of solidarity withthe ghouls as they face life's challenges in their latest feature length, CG-animated films. Whatever comes at them, the true spirit of friendship thrives as the ghoulish gals support each other to champion their monster talents and show they have true ghoul power! 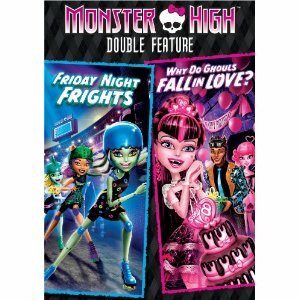 The Monster High: Why Do Ghouls Fall in Love and Monster High : Friday Night Frights double-disc DVD is the perfect celebration of ghoul power to enjoy with your bestie ghoulfriends. It is available on Blu-Ray & DVD to pre-order now and contains special features and bonus material. 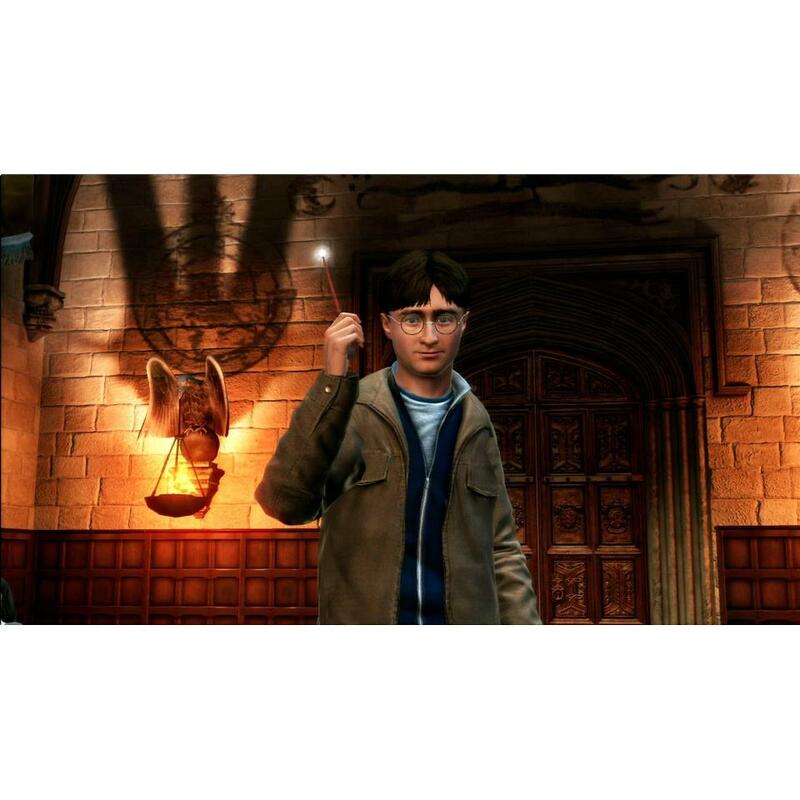 Raiden is a massive Harry potter fan, he loves playing the Harry potter Lego game. Warner brothers have brought out a fab game for the Kinect, I didn't realise the game was 12+. Raiden is only 5 and has found it pretty tough, he isn't that used to the Kinect really. So it's been a tough one to review. We have loved the effects and visuals on the game. The only bug bearing thing is you can't switch players, so it would of made it easier to help Raiden if you could just jump in and help then let him play again. The all-new Harry Potter for Kinect video game exclusively on Kinect for Xbox 360 allows players to experience Hogwarts School of Witchcraft and Wizardry and the wizarding world like never before! 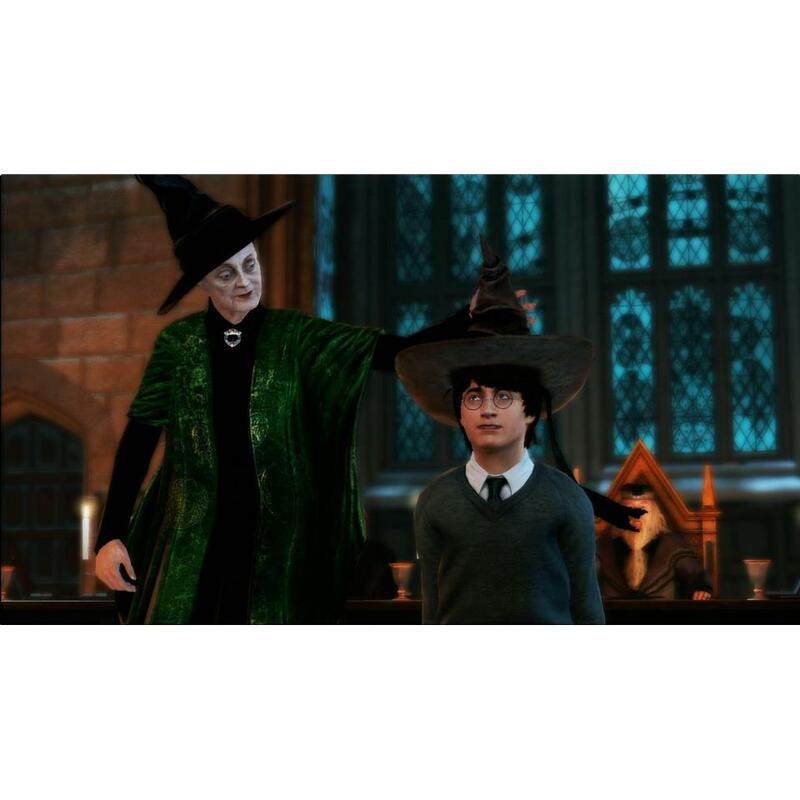 Through the innovative Kinect capability, each player can scan their face to create a wizard avatar in their likeness – and then play as their avatar in the game. 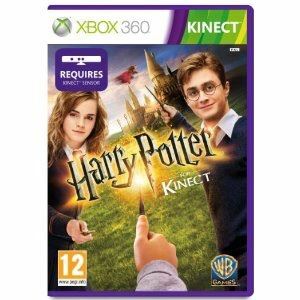 Using controller-free and voice recognition technology available only on KINECT, players will attend Hogwarts, interact with professors, students and friends, call out spells to cast against opponents, brew potions, and even fly as they race on broomsticks to be the first to catch the Golden Snitch in a Quidditch match. Based on all eight Harry Potter films, Harry Potter For Kinect allows players to join Harry Potter, Ron Weasley and Hermione Granger as they embark on an unforgettable journey through Hogwarts School of Witchcraft and Wizardry and beyond. With Kinect's scanning technology, for the first time ever in a Harry Potter game, players will be able to scan in their own face to create a unique witch or wizard to journey through the adventures of the film. 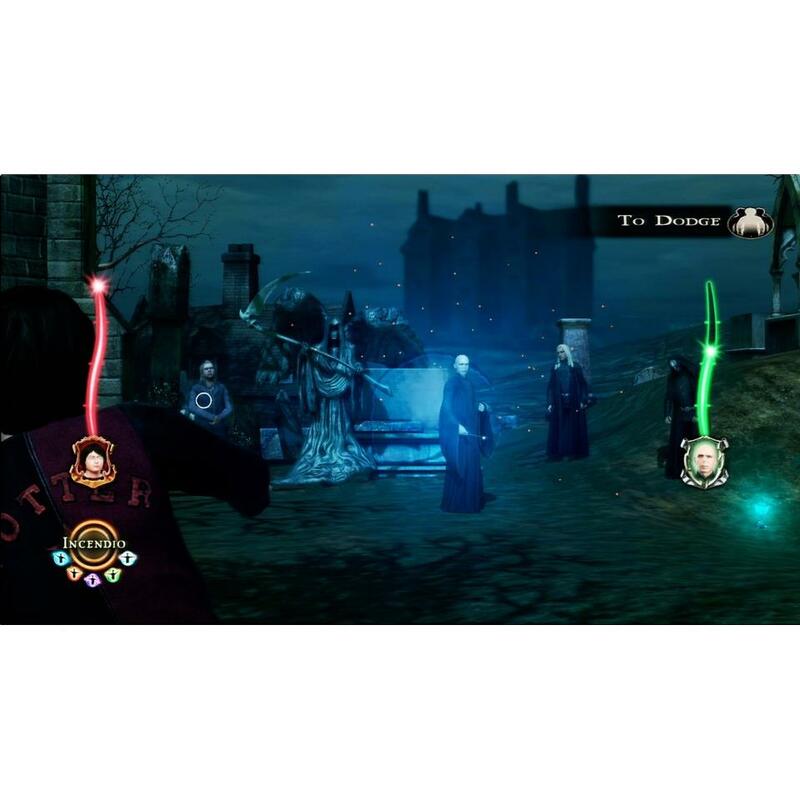 Harry Potter For Kinect gives players the opportunity to experience some of the films' most memorable moments, both as the relevant characters or as their own avatars, including visiting Olivanders, choosing a house at Hogwarts, and confronting He Who Must Not Be Named in a climactic final battle. Players who master their lessons can also take on their opponents in competitive mini-games, or join forces with family and friends in co-op gameplay. I'm a total sucker for anything personalised, I think nothing beats having something special and unique. I was asked to review some unique photo cufflinks from Ring Jewellery . It was so easy to order, i had to choose the photo, colour ( silver or gold finish) and square/round. 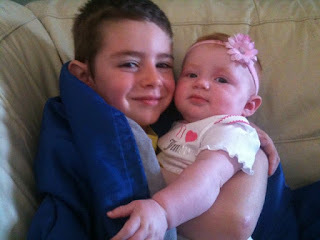 Here is the photo we used, it's just a standard cute photo of the children together. The cuff links came and they was gorgeous they came in a lovely gift box and was a great extra present for daddy off the kids for Christmas. I know it will be a special moment every time he puts these on. These cufflinks seem to be a hit with the celebs too - Celebrity clients include Mark Ronson, Theo Walcott and Graham Norton.